Baby girls are so fun to buy gifts for! And we have just what you need - a guide to the best gifts for 1 year old baby girls. 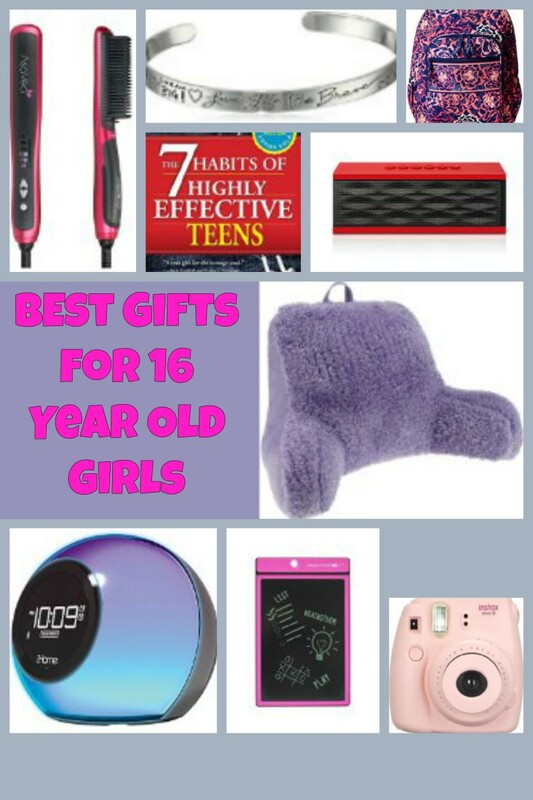 What are the Top Gifts for baby girls in 2013? What are the best toys for 1 year old girls? Toys that stimulate a young child's brain, allow her to explore, imagine, and express creativity, help her learn about cause and effect, build motor skills, and encourage pretend play. To make our list easier to follow, we break it up into categories and explain the educational benefits of the toys. We pick out age appropriate toys with good customer reviews and talk to Moms about their personal toy favorites to help you in your search for the best baby toys. Also, we keep an eye out for newest toy releases to keep our list fresh. Does your 1 year old girl have a favorite toy? Please do leave a comment. How old is the little girl you are shopping for? Little People are just the right size for a 1 year old's little hands. First introduced by Fisher-Price in 1950's, Little People have been helping babies and toddlers learn and discover the world around them for over 50 years! Some of the Fisher Price Little People all time favorite sets include red barn animal farm, happy sounds home, and Zoo talkers train. This castle will make the perfect first doll house for a 1 year old. 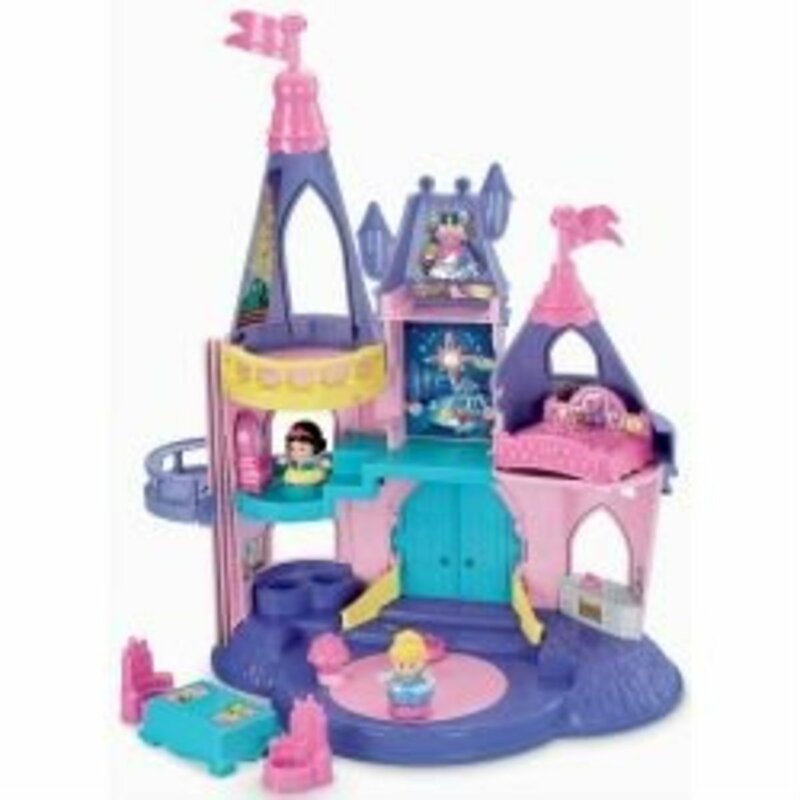 It features 6 play areas, including a sitting room, a kitchen, an attic, a balcony, a dressing room, and a magic dance floor that recognizes each of the princesses by saying her name, a phrase, or a song. The set comes with two princesses and additional princesses like Ariel, Aurora, Belle, Rapunzel, and others can be purchased separately. Early development toys include a variety of toys that stimulate imagination, spark curiosity, encourage pretend play, and help develop fine motor and problem solving skills. Bright colors, creative ideas, & outstanding quality and durability - these fun and educational toys from Playskool, Hape, ThinkFun, Leapfrog, and Djeco make best gifts for 1 year old Girls. ThinkFun Roll and Play Board Game is a board game designed for kids ages 18 months and up and is a great introduction to colors, counting, and animals. It's a simple game that will be fun for a 1 year old child and her older siblings. Building Mega Block Sets make our best gifts for 1 year old baby Girls list because they are a hit with babies and toddlers. 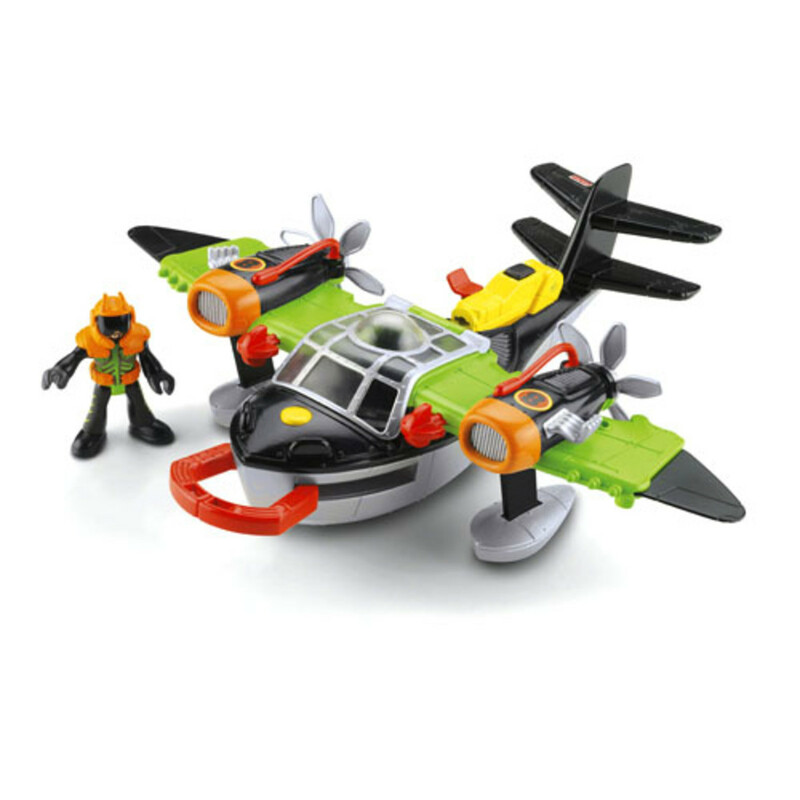 They are perfectly sized for the little hands and, when compared to smaller Lego pieces, are very easy to stack up on top of each other. Great starter set for hours of Mega Block Fun! Building Mega Block Sets make best gifts for 1 year old baby Girls. They are perfectly sized for the little hands and, compared to smaller Lego pieces, are very easy to stack up on top of each other. The Mega Blocks Play 'n Go Table is portable, easy to set-up and fold, and has storage compartments for storing Mega Blocks. 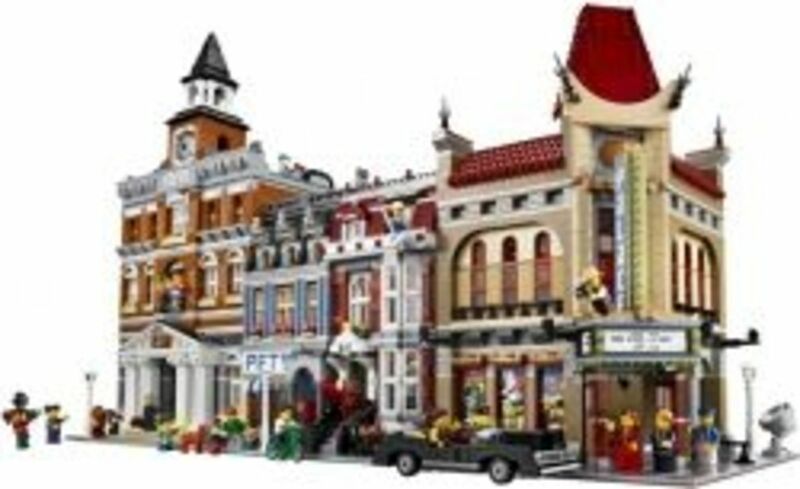 Additional Mega Blocks are available for around $15 for 80 pieces. Great Gift to encourage creativity and help develop hand-eye coordination. Ride-on Toys teach kids coordination and balance and encourage them to explore. 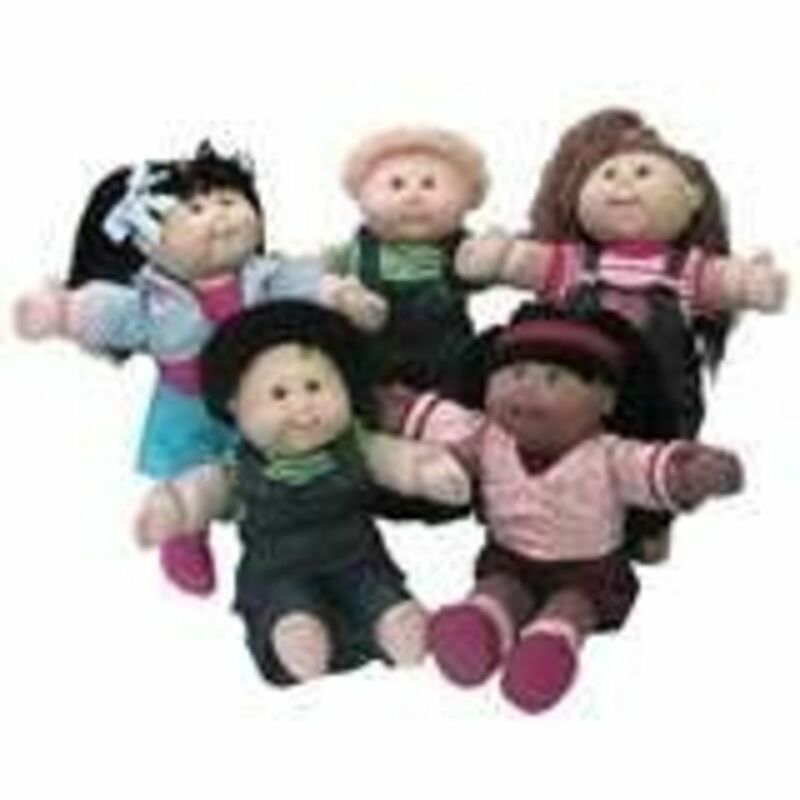 They also help the little ones burn off their energy and get them moving and grooving. Activity Tables and Centers are great for keeping 1 year old babies busy. A variety of engaging activities help develop different skill sets and teach babies about "cause and effect". This Melissa &amp; Doug activity cart comes with a great variety of activities to keep a baby girl busy. It's a cart she can move it around, it's an abacus to help develop fine motor skills and introduce her to counting, it's a magnet board with animal magnets, it's a chalkboard, it's a sorter. The cart also includes a toolbox, a set of alphabet blocks, and shaped lacing boards. So many great toys in 1! If you are looking for a different type of activity center, simply click on the link above and type "activity center" in the search box. Matching and Sorting toys are some of the best gifts you can give a 1 year old baby girl. As simple as they may look, sorters and puzzles work wonders for developing hand-eye coordination and problem solving skills. This stroller/ trike with sun canopy is the perfect beginner trike for a 1 year old child. Well-designed with child's needs and preferences in mind, the trike has a harness for safety, a removable tray for holding drinks and snacks, adjustable seat, and back storage compartment. It's a re-designed classic trike for new generation. This best selling Radio Flyer Trike is a great buy! It's a stroller, it's a steering trike, it's a learning-to-ride and a classic trike - all in one toy! Durable, easy to steer, easy to convert and adjust - this trike will pleasantly surprise parents and will delight a 1 year old baby! Be sure to check out the great customer reviews of the product by clicking on the link above. Dancing, Singing, Popping, Plenty of Buttons to Push, and Lots of Noise - 1 year old girls LOVE musical instruments! These toys not only provide entertainment for babies and toddlers, but also teach about Cause and Effect & encourage creative expression and the development of musical skills. Some of the musical toys also teach songs, letters, numbers, and colors. I had a piano like that when I was little, and it was one of my favorites! My Mom kept it around until I was in Elementary school, and I remember having a very hard time letting it go. Fun, great way to exercise, helps develop strength and balance, easy to assemble. Be sure to check out the great customer reviews - the trampoline provides hours of entertainment for active 1 year old babies. 1 year olds absolutely adore the furniture with just enough room for a little person their size. A dining set, a toddler-sized couch, or a rocking chair are all good gift ideas for 1 year old baby girls. Minnie Mouse or Elmo character themed room furniture is also a big hit. Soft, comfy, and just her size - the perfect piece of furniture for a little girl's room. Fisher-Price toy designers are very knowledgeable when it comes to creating toys for different stages of child development, and kids do love the brightly colored toys that play music, have fun buttons to push, or have a few compartments to open. Click on the Link above to Learn more about the product and read customer reviews. ABCs, 1-2-3, colors, reading, math - should you concentrate on toys that teach academics and prepare for school or is it equally important to help children develop other skills? Does your 1 year old girl have a toy favorite? Please do share :) Would love to hear from you! Best Gifts for 1 year old Girls - Please sign our Guestbook! Back when my kids were toddlers, one of their favorite toys are the wooden puzzles. And believe me, wooden toys never really go out of fashion. Siblings would be able to use it when he grows a little bigger. These are some great ideas, fantastic lens. My favorite is the Cruise and Groove Ballapaloosa. That looks like lots of fun. @mistaben: It's one of my favorites too. Gift ideas for one year old girls. I like the Mega Bloks Play 'n Go Table! 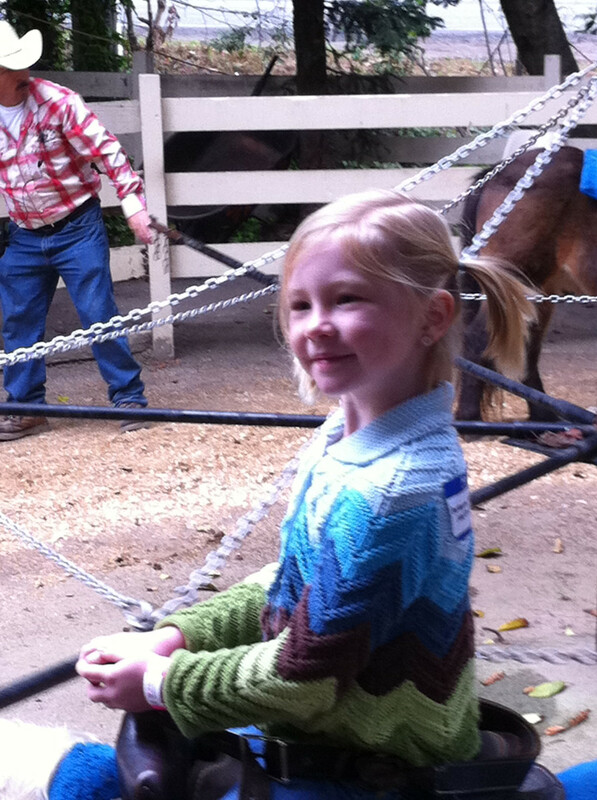 My daughter's birthday is in May and we've been trying to think of what to get a girl who already has everything. These are some great ideas. Thank you for sharing this lens. Cool selection of gift ideas for 1 years old girls. It's amazing the variety of toys we get nowadays for kids, but it's important to take the time to buy the right gift. And more importantly it's paramount to teach kids the importance of value, appreciation and gratitude for being able to be blessed with so much! These are awesome gift suggestions for 1 year old girls! It is so important to give children toys that are for their age level and 1 year old girls will be receiving wonderful toys for Christmas and birthdays that are perfect for them and some of those 1 year old boys will be liking these too! My 18 month Granddaughter loves my stuffed monkey, she loves to wrestle with it. These are some very good gift ideas.